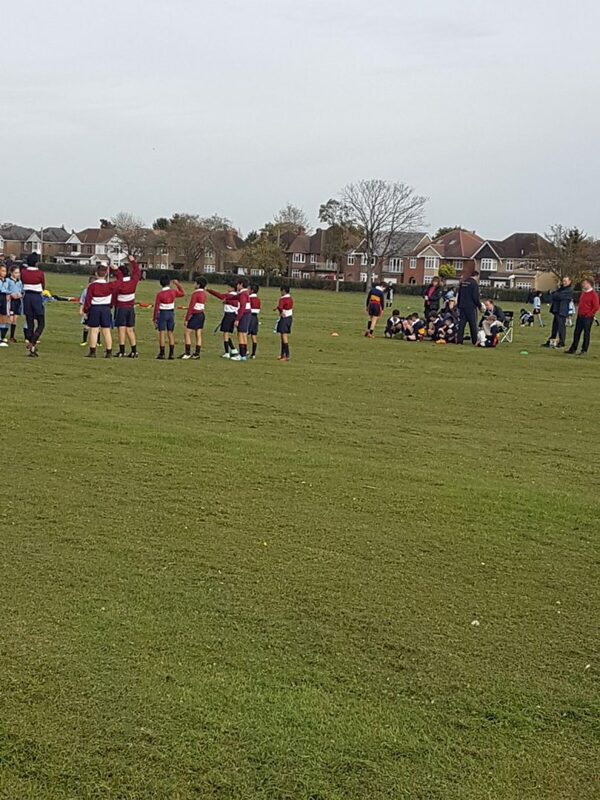 As part of our Schools Commitment to promoting British Values we feel it is important that our students understand our history, especially important events, and honour those who paid the ultimate sacrifice; who gave their lives that we may live in freedom. This week Senior School Students took part in a History focused Assembly led by Mr Poulter-Dunford and Year 8 students on the History of the GunPowder Plot and Guy Fawkes. Next week at LCS we will celebrate Remembrance Week and will mark the occasion with our Remembrance Day Assembly for staff and students on Friday 10th November. Our students will also be working in form time next week on a ‘Live Art’ project in order to create a Poppy Garden at LCS to commemorate Remembrance Sunday. Students are more than welcome to add a Poppy to their school uniform next week. 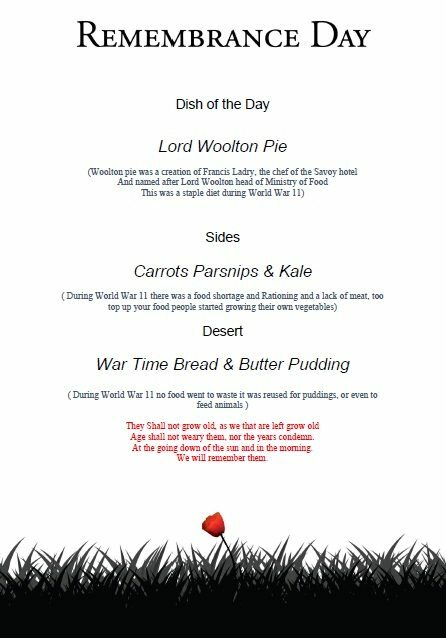 Following our hugely popular Halloween theme day, our wonderful colleagues in Thomas Franks Catering team will also be hosting a special Remembrance Day theme for pupils next Friday. Please see the menu HERE. The local area and community is rich with World War History given the pivotal role the Forgotten Langley Airfield played in British preparations during WWI and an important chapter in the development of aviation. That there may once have been an runway, albeit a grass airstrip, and a huge aerodrome at Langley are facts that have long been consigned to the history books – along with an important chapter in the development of aviation. The 1951 map below shows the principal runway at Langley and the extent of the land held by the Ministry of Supply. Notes the “1,400 yards grass strip” along with the two other runways not in general use. 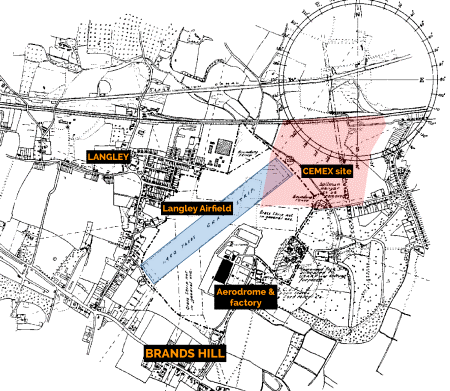 Superimpose the plan over a map of modern day Langley and Richings Park and you get a better feel for an altogether different time when much of Langley had not yet been built, there was no M4, and the smattering of houses at Brands Hill would have had excellent views of take-offs and landings. Originally built in 1937 for construction of the Hurricane in 1937, Langley Airfield was also where the Tornado, Typhoon, Tempest and Fury were developed and first flown. It was operated by the Hawker Aircraft Co until 1956 and most of the site was taken over by the Ford Motor Company which operated there until the 1990s. 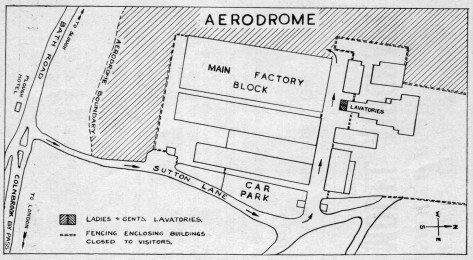 The 1951 map shows that part of the Hawker factory (on the SE side of the airfield) had already been leased to Ford. It also notes that the Homewood Park Site (now part of Richings Park Golf Course) had been allocated to the USAAF (US Army Air Force) “for storage purposes”. At one point the British South American Airlines (BSAA) company flew commercial planes from Langley. 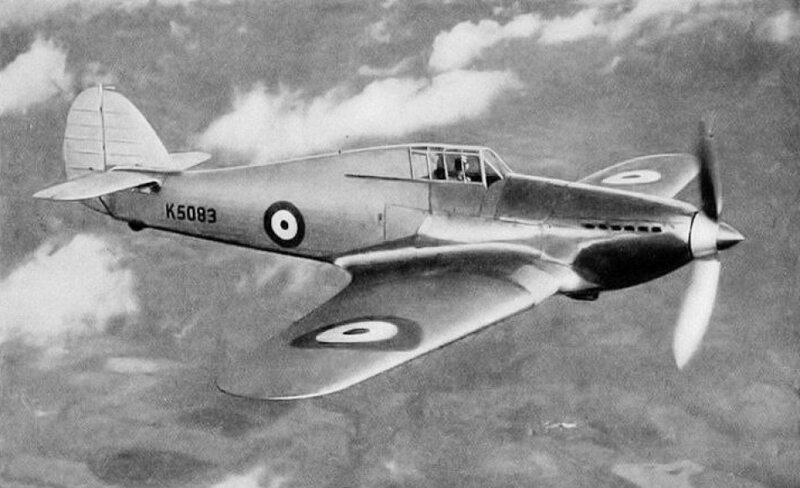 If the Hurricane hadn’t been manufactured in Langley we would not have won the Battle of Britain as simple as that, and transatlantic travel would have taken many more years to be established. This is the final reminder for collection of items in the Lost Property area as they will be removed. We kindly ask moving forward if you have the need to look for any missing items, this area is kept tidy. I am writing to convey our enormous gratitude and thanks to all at Long Close School for your donation in October to Slough Foodbank. Your kindness and generosity to our charity is greatly appreciated and we thank you all for your support. The donation of food weighed an incredible 169.7kgs. That is truly amazing! This is equivalent to approximately 182 individual meals. We are grateful for your thoughtfulness, encouragement and continued support. Our prime function is to supply those in need of food, but we also regularly give kitchen cleaning products, personal hygiene products, and occasionally children’s toys, books, and pet food. Slough Foodbank does more than offering a short term hand-out by providing food to individuals to meet an unexpected crisis, we also provide information about many specialist organisations able to help resolve our clients’ longer term problems. In this way we endeavour to offer a lasting hand-up as they make a positive move into the future. 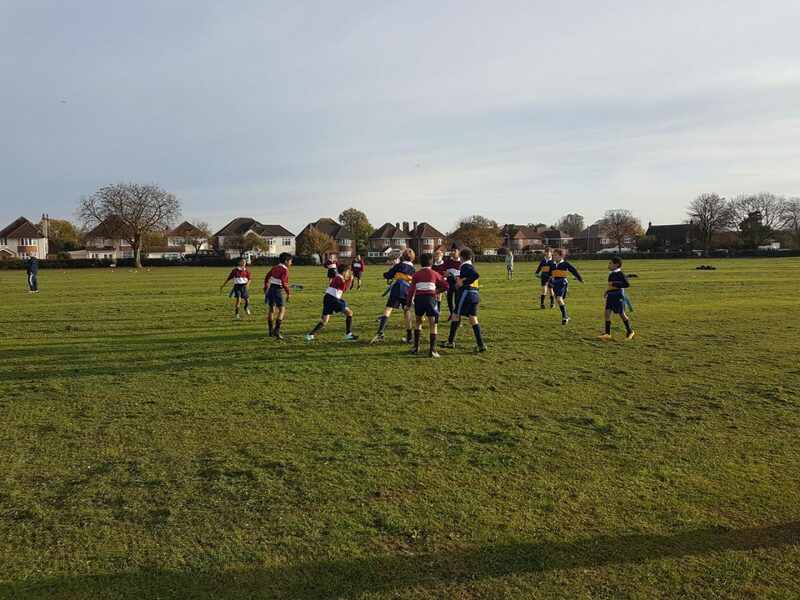 A HUGE well done to the students who took part in the tournament on Wednesday against St. Mary’s Henley, St. Bernard’s and Dair House. We hope you all had a restful half term and are looking forward to a weekend of bonfires and fireworks! If you haven’t yet decided where to go to enjoy the fireworks then head to our Facebook page where we rounded up some of the local displays that are happening. 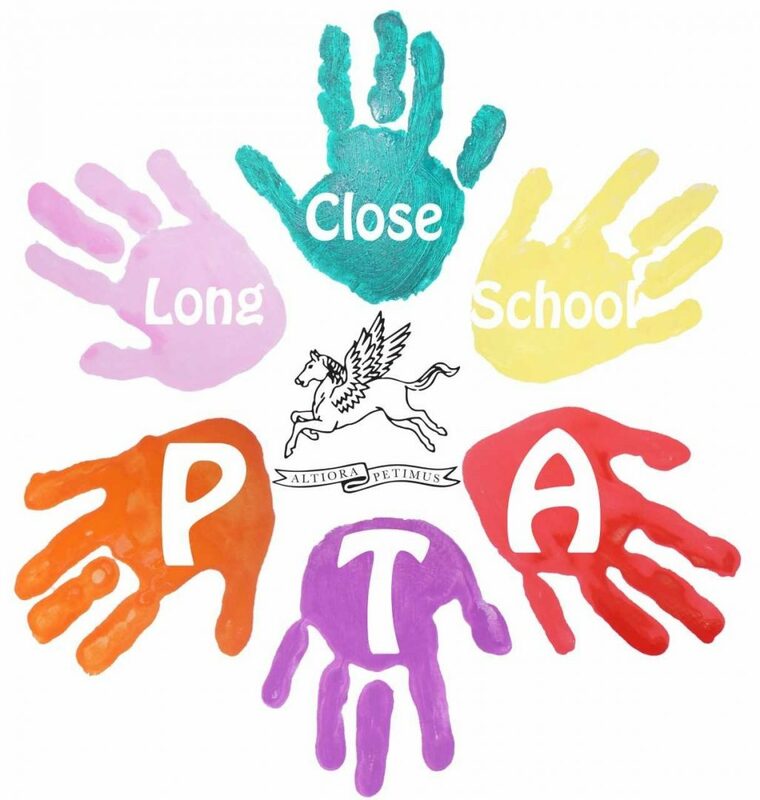 This week we met with the school to discuss the upcoming Christmas grotto – the date has been set for a visit from Father Christmas on Friday 1st of December. Look out soon for details on how to book your child’s visit to the grotto, as well as more information on the other fun activities that will be available for them that afternoon.